Why do we ask this? We'd like to thank them for recommending you. 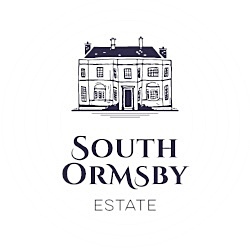 As a friend, we use your details to send you information, updates and promotional offers from and about South Ormsby Estate, including that relating to our goods and services. To do this we will use the details provided on this form. I consent to my data being stored and processed by South Ormsby Estate, who may then share it with third party systems for the purposes of data storage and analysis.